Punggol HDB Flats for Sale & Rent. Pricing, Amenities & More! 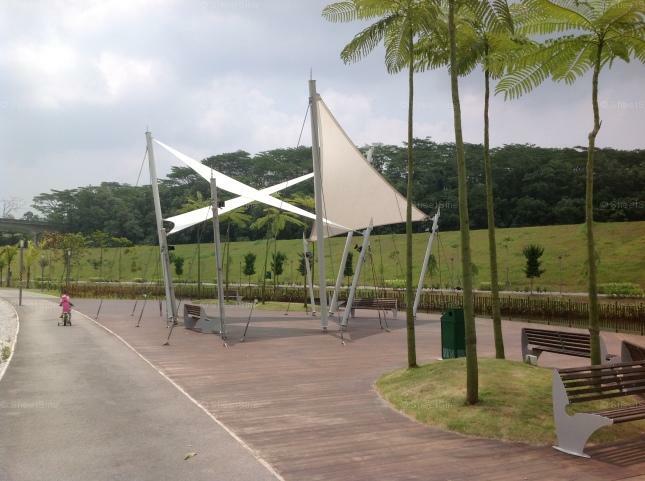 Punggol is located in northeastern part of Singapore which used to be a well-established traditional farming area. With closure of the last pig farm in 1990, the region made way to non-pollutive farms and old kampongs as well as low-rise residential developments. In 2007, a refined Punggol 21 initiative was set to realise its vision as "A Waterfront Town of the 21st Century" in the neighbourhood. The plan unveiled additional of a new waterway cutting through the estate to connect both Punggol and Serangoon rivers, to create new recreational amenities to revive the estate and ameliorate living standards. In the near future, as more new residents and young families move into the town, Punggol is expected to actualise its potential fully within the 7 subzones.